Products by Barry and Batya Segal. 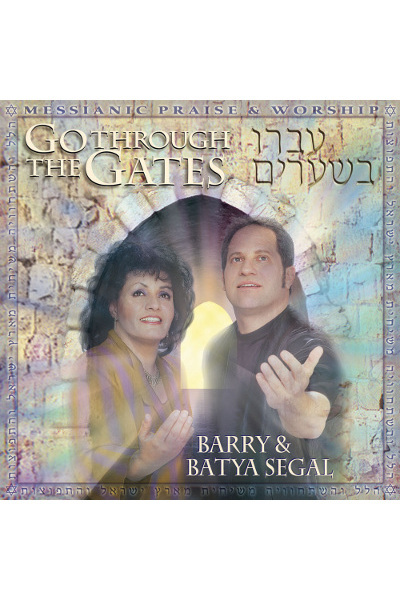 Barry & Batya bring a rich harmony of Scripture and song to the listener through Messianic praise & worship. With strong ties in both the nations and Jerusalem, they weave the deepest roots of our biblical heritage together with the fresh Spirit-filled worship of today.